The KeyFrames Conference will bring together highly experienced film & TV video professionals looking to learn and share ideas about the latest in motion graphics and visual effects. 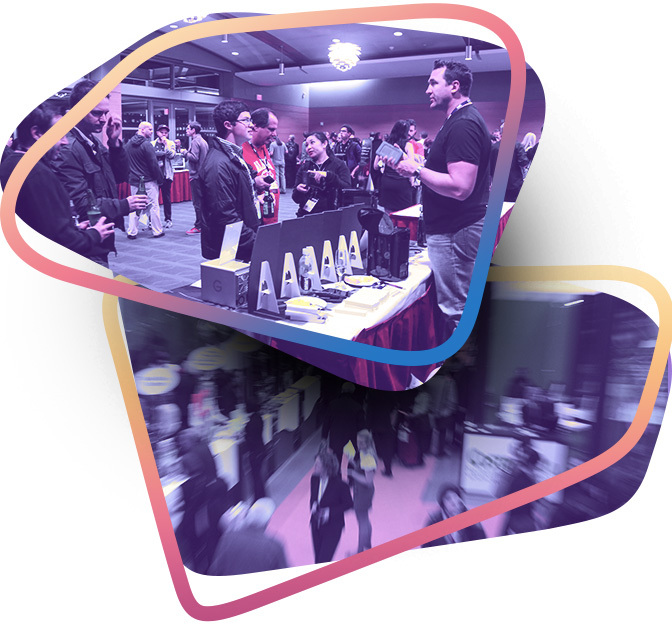 Join us to connect with real-world professionals as they explore and network during an interactive, three-day cutting edge technical learning experience and an Expo Night event. The KeyFrames Conference is a rare and unique chance to get your product in front of highly skilled content creators who are influencing the industry. Why Participate in the KeyFrames Conference? Have any questions about sponsorship opportunities? Please contact us using the information below.